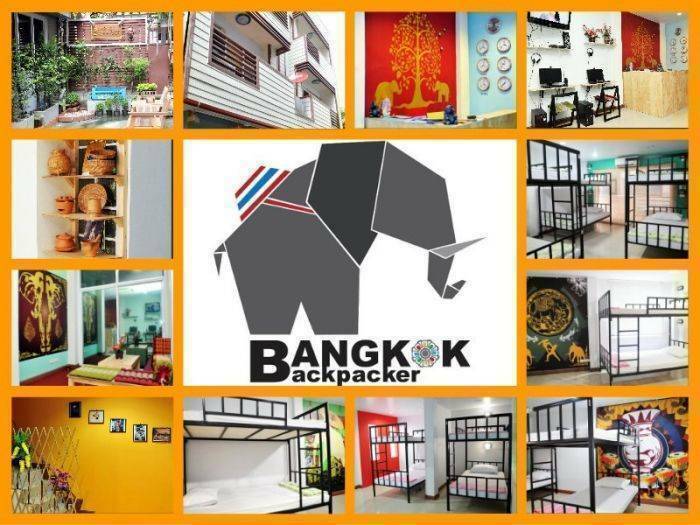 Located in the heart of Bangkok City, Bangkok Backpacker Guesthouse is surrounded by a range of attractions, department stores and street shopping areas. It features comfortable dormitory rooms and free Wi-Fi, which is available throughout the residence. 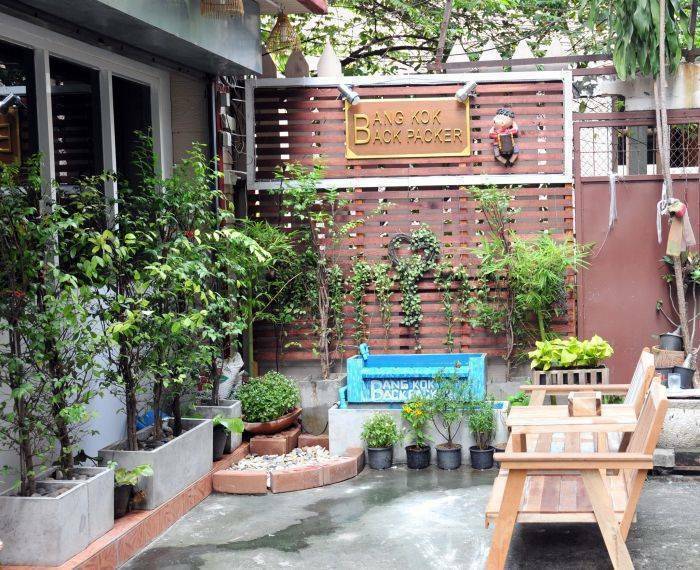 Bangkok Backpacker is a 5-minute walk from Surasak BTS Skytrain Station. It is a 5-minute drive from Chaophaya River. 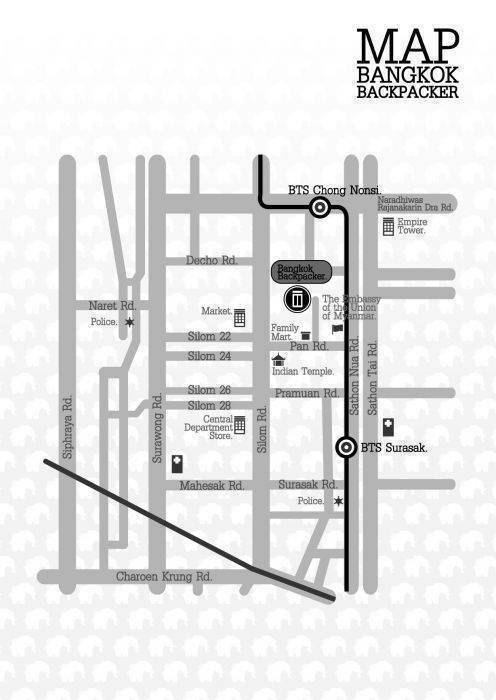 Suvarnabhumi International Airport can be reached within a 40-minute ride away. Simply furnished dormitory rooms are equipped with air conditioning and personal lockers. Shared bathroom with hot shower facilities are provided for guests. For convenience, the residence offers a 24-hour front desk. Sightseeing trips can be arranged at the tour desk. A range of restaurants are located within a 5-minute drive from the property. Our guesthouse is new established. 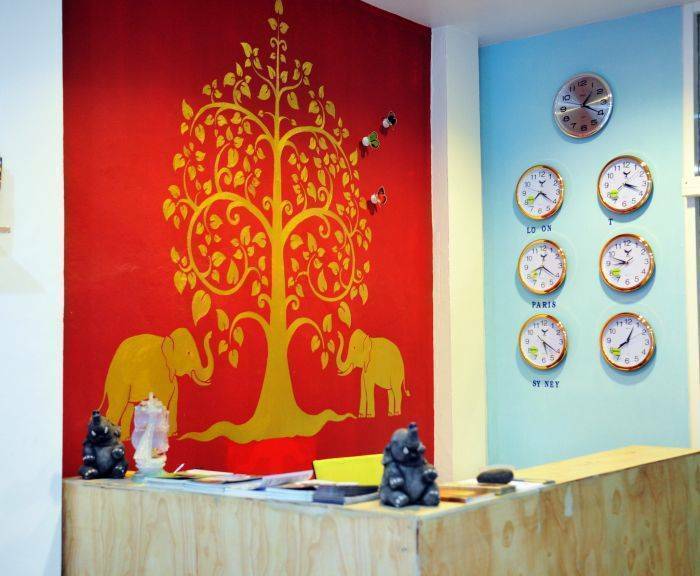 We provide 24 beds of different Thai style at different rate; All rooms are equipped with A/C, TV rooms, private bathroom with hot water and free wired internet access. Free Wi-Fi is provided in the Lobby, services providing reasonably priced food and soft drinks. You will learn the secrets of authentic real Thai cooking that’s popular such kind of Thai foods . An interesting list (Tom yam sea food, Fried spring roll, Spicy Papaya Salad, Green Chicken Curry, Fried Noodle) . We have Courses range from simple introductions that give you a taste of the basics of Thai cooking all the way to intensive classes that can turn you into a master chef. We have the training camp is versatile, offering Muay Thai/Thai boxing and MMA training programs to suit everyone from beginners and amateurs to professional fighters looking to learn Muay Thai for fun, fitness, or self-defense; to professionals wanting hone their fighting skills.